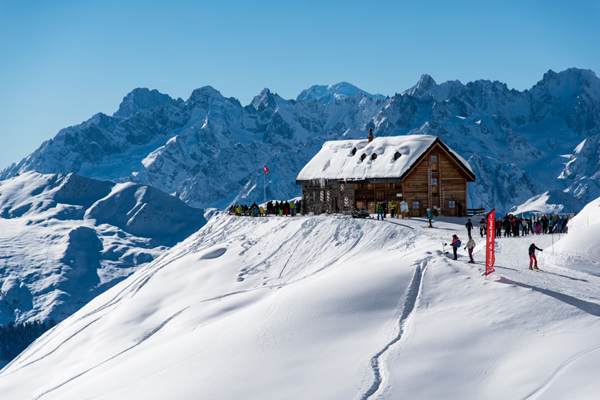 Perched on a sunny plateau at 1’500 meters altitude in the heart of the mountains, with its slate-roofed chalets, Verbier has carefully maintained its charm as an alpine village. 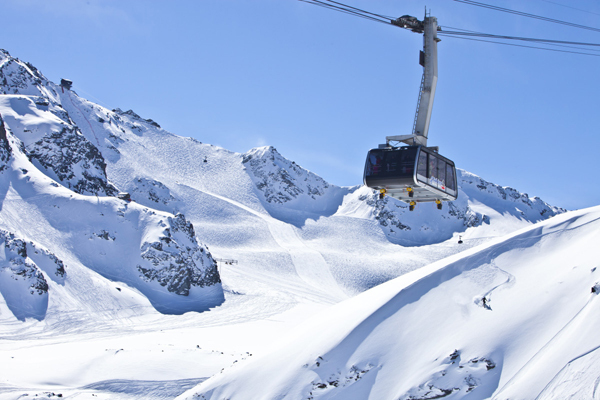 This is the gateway to the 4 Vallées ski area – with nearly 100 lifts and more than 400 km of ski runs for all levels of expertise at your feet. 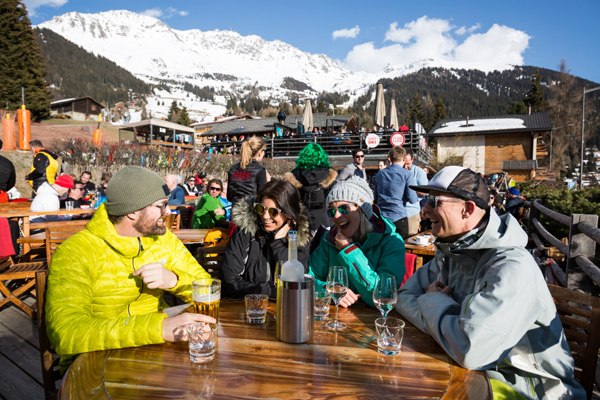 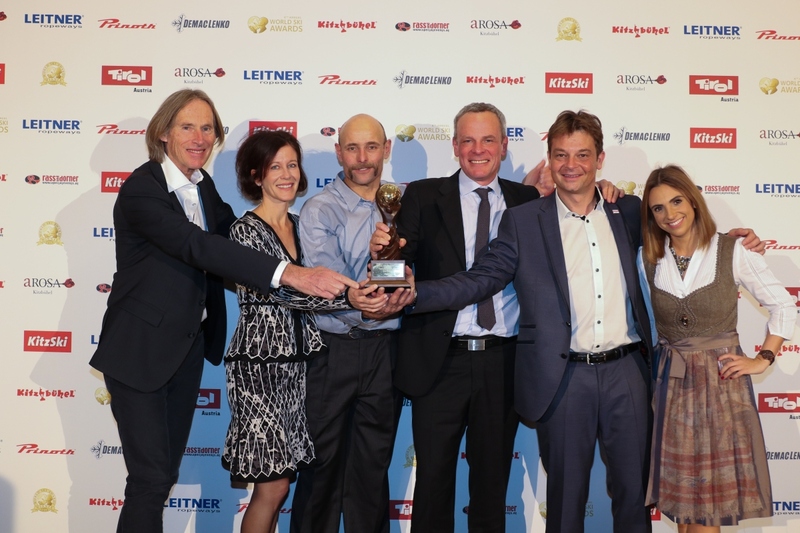 A freeride paradise, the resort is a must for skiers from all over the world, and its après-ski are a veritable institution that welcomes a cosmopolitan clientele of all generations. 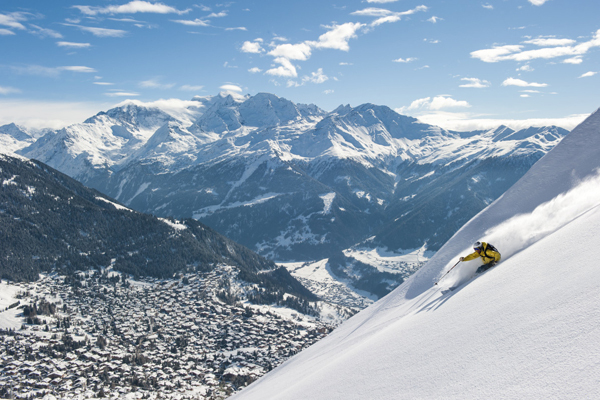 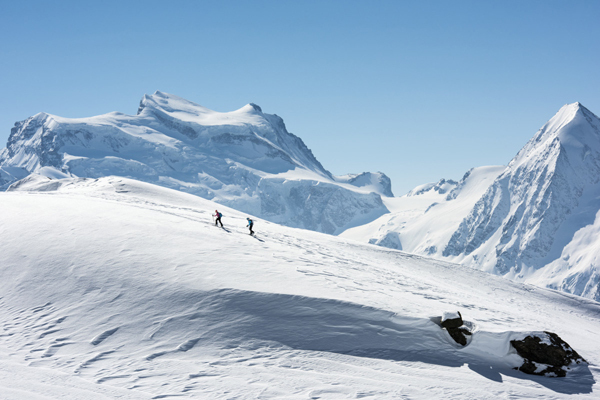 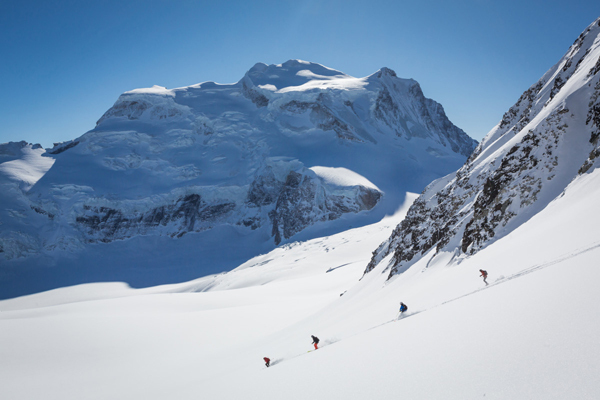 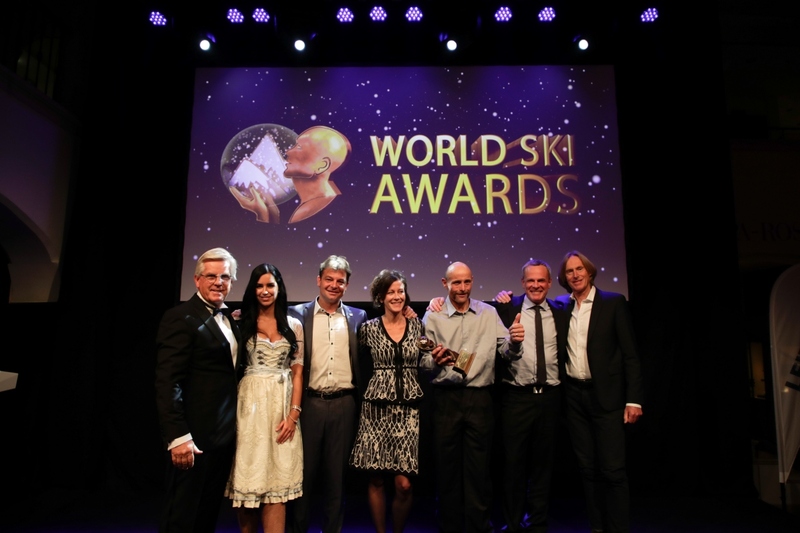 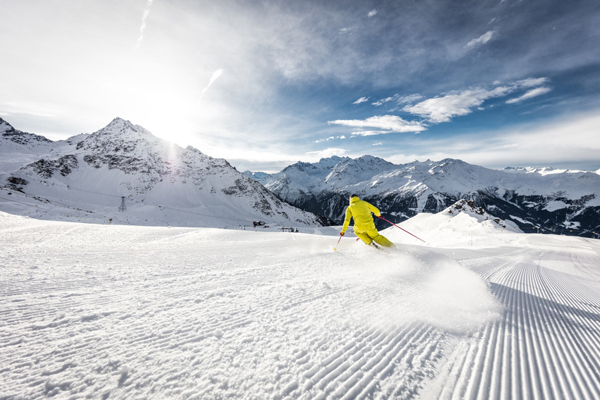 Verbier offers a rich variety of sports and musical events. 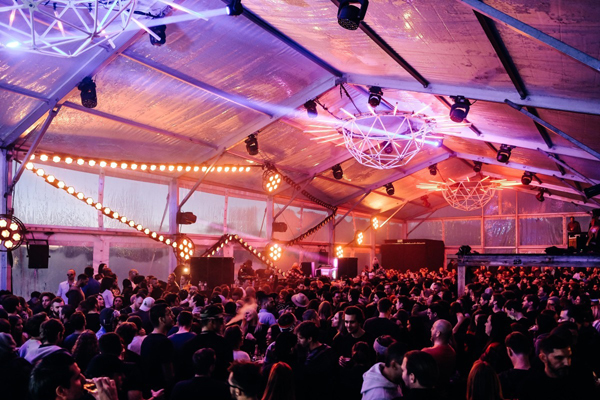 In December, the Polaris Festival offers a Christmas gift to all fans of electro music. 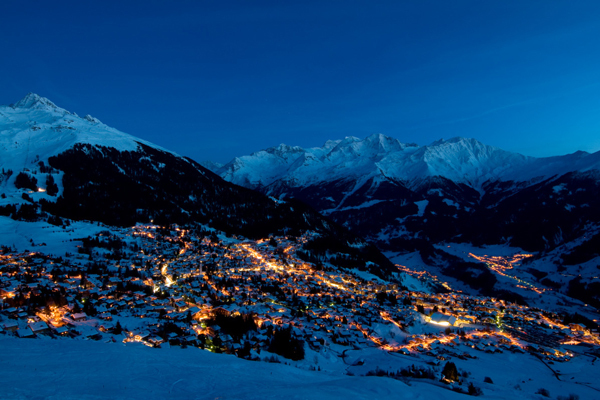 In March, the famed Verbier Xtreme welcomes the best freeriders in the world to the impressive slopes of Bec-des-Rosses. 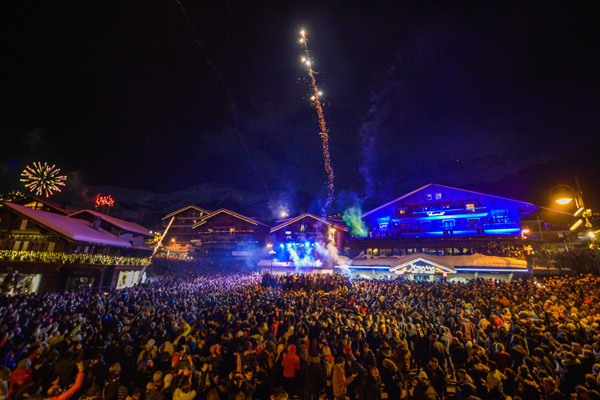 The ski season ends with the Verbier High Five: an open competition attended by many sports stars.